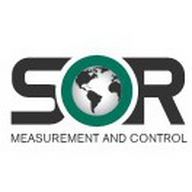 SOR is a global leader in the field of measurement and control. One big reason for the continued growth of SOR is our willingness to listen to our customers’ specific needs and develop solutions to meet those needs for the Oil and Gas, Power Generation and Nuclear industries.  In fact many of the switch and transmitter products we deliver are specially engineered to order. SOR manufactures a wide variety of mechanical and electronic devices to measure and control pressure, level, temperature and flow – and we’re working constantly to improve our product platform. HART® 7 and Modbus RTU protocols are added to the 800 series products with the introduction of the 815PT smart pressure transmitter. Featuring all of the qualities of the 805PT and 805QS, the 815PT is a powerhouse of communication in a compact, stick form-factor smart pressure transmitter. Additional products continue to be developed, including a smart differential pressure transmitter that is HART 7 and Modbus RTU capable. All of our products are engineered and manufactured at SOR headquarters located in Lenexa, Kansas and Smart Sensors Incorporated (SSi) in Houston, Texas. SOR also maintains regional offices in Beijing and London. Our global presence is confirmed by the fact that 65% of all the switch and transmitter products we build are exported outside North America. Many standard products must be re-designed to fit the individual needs of our customers. With SOR offices and Representatives situated around the globe, you get the product you need with off-the-shelf speed.